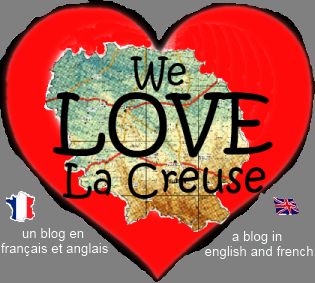 23500 raisons pourquoi we love La Creuse: With fronds like this who needs anenomes? With fronds like this who needs anenomes? Hurrah! We have our plants back again! We re-potted our tree fern and ain't she looking fantastic! Look at the fronds on that!